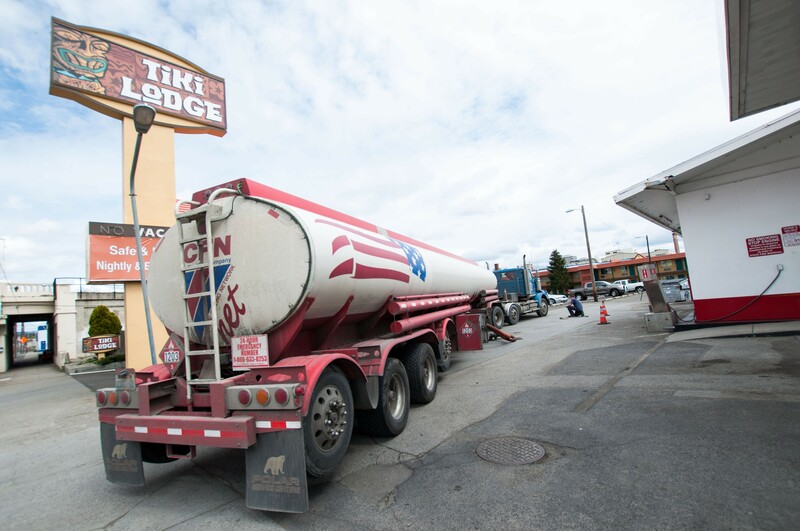 A gas truck adds fuel to a downtown Spokane gas station near the Tiki Lodge. Washington state will get $11 million to fight opiate addiction, and other health-based headlines. The latest, gritty reboot of the Republicans' Obamacare replacement has been canceled again — or at least put on hiatus. "Unicorn" food: a soon-to-disappear fad or something more?